3837 Oak Street, Vancouver - Studio, bath - For Sale | Regent Park Realty Inc. Location! Location! "First Shaughnessy" area Character 1940's three storey walk up apartment building. 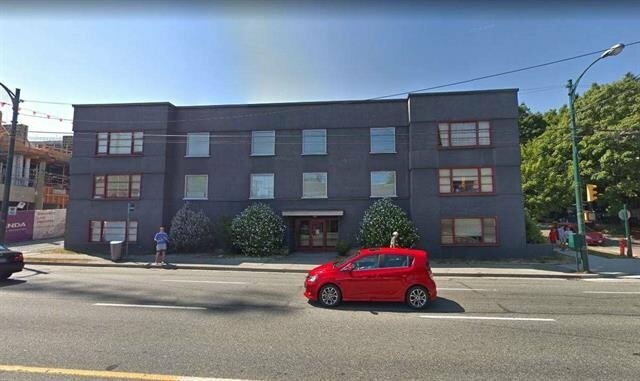 Features 13 suites (5 two bedroom and 8 one bedroom), new Roof, nice wide hallways, beautiful wood doors, hardwood floors and skylights on the top floor, coin laundry. 12 storage lockers available, smoke and heat detectors, intercom system and mosaic tiles in the bathrooms. Building is in good shape. Great investment for holding and may be future development.